With Valentine’s Day around the corner, it’s all about love and lovers! Celebrate this season of love and romance with the one you cherish most! Valentine’s Day is the best time to express your feelings to your sweetheart. Make the most of this day with a pinch of romance, some planning, and a little creativity, and win your lover’s heart in no time! To get you started, here’s a list of our Top 10 Valentine’s Day Tips. Valentine’s Day is one of those events when you spend quality time with your dearest one exclusively. So, why not make this day more extraordinary? Spend an entire day with your lover, watch a movie, go shopping, see a concert or play, or explore places that neither of you has ever been before! Go paintballing, hiking, camping or sailing together that you’ve both been interested in, but never had the time previously. You can also take your beloved on a long drive, where you can focus on nothing but each other. Make this Valentine’s Day one that you both will cherish and remember forever. Take the day off and spend it together! Go out of town and stay in a hotel! If you stay at home, do some activities together! Take your date to do something they’ve always wanted to learn such as baking, skating, or couple’s dances like the salsa, tango or ballroom dancing. Check out locations for Valentine’s Day parties and events to make this fantastic day perfect for just you two. Make this day not only as a welcome escape from your busy schedules but also a time to rediscover each other. Instead of the customary flowers or box of chocolate, gift your beloved something unique and out of the ordinary! Buy something your partner has wanted or a piece which has a sentimental or emotional value. Shop for Valentine’s Day gifts from Shop LC, and we’ll help with Delivering joy this romantic season. Choose from our comprehensive range of products, including jewelry, accessories, beauty products and gift sets at the Lowest price guarantee. Check out our Happy Hearts event for some great ideas! Be sure to call in advance to reserve a table at your date’s favorite restaurant. Or maybe surprise them with one they’ve never tried, but are sure to love! Remember, most restaurants are busy on Valentine’s Day, so make sure to call well in advance so you can enjoy some fabulous cuisine and time together. Arrange for a candle-lit dinner, open a bottle of champagne, order their favorite dish, and ask the in-house band or musician to play your partner’s favorite song. Put your phones on silent mode or out of sight, and just give each other your full attention. What could be more appropriate than giving heart-shaped jewelry on Valentine’s Day? Hearts are the traditional symbol of love and romance, so what’s better than that? Select heart-shaped rings, earrings or bracelets for your partner from the plethora of options available at Shop LC. 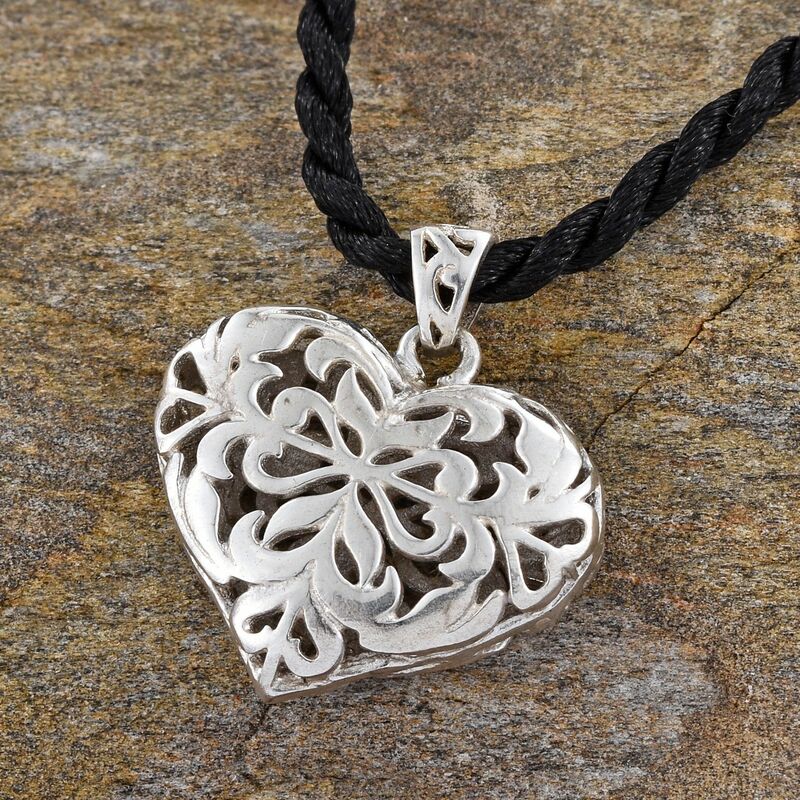 A heart locket necklace symbolizes the love between two people, captured by the photos inside the locket and helps state your feelings clearly. Unlike other pieces of jewelry, heart shaped jewelry is an excellent way to show your lover how much you care for them, showing your gratitude and feelings. Everyone loves to be pampered! Releasing all your stress, not having a care in the world and most importantly knowing someone has taken care of you is the most satisfying feeling of all. Pampering your partner will let them know how much you value them in your life and will certainly improve your relationship. Make them feel like a ‘Star for a day’! Spend this romantic day in the lap of luxury, somewhere that offers multiple detox packages, designed to cleanse your body, mind, and soul! From Ayurveda massages to healing and yoga, these wellness sessions will be a welcome break from your stressful life. There’s a possibility that the beginning of your relationship was the time when you made the most effort to show your romantic side, so why not turn back the clock and remind them of what drew you to them? Think about your first date, take her to the same place, order the same meal and do the same stuff that first sparked your romance. Make sure to take a photo to immortalize the moment forever! Another way of reminiscing the past is to dig out old photos and go through them together. Look at the pictures of the time you’ve spent together. It’s great to have an excuse to enjoy all those photos that get stowed away and forgotten! Sit down together and tell your sweetheart face-to-face what you love about them. Spending time with each other is the ultimate romantic gesture! It means a lot if you choose to give up the whole day to spend time with your partner, doing things together that makes them feel loved. Appreciate your lover for their best qualities, such as honesty, thoughtfulness, and more. It doesn’t cost anything, but it means a great deal! Don’t be shy; say it a lot during the day and all year. They’ll truly appreciate your honesty, and it’ll mean more than any gift! If you’re planning to spend time together at home, then clean up the clutter and decorate your home with exclusive home décor products from Shop LC. Pick bed linens, bathrobes, colorful wall hangings, stylish clocks, aromatic candles, classy vases and statues and add life to the corners of your room and lighten the environment. Put some candles in candle holders, or make floating candles, place flowers in a vase, and drop petals on the main entrance of your house to arouse excitement. 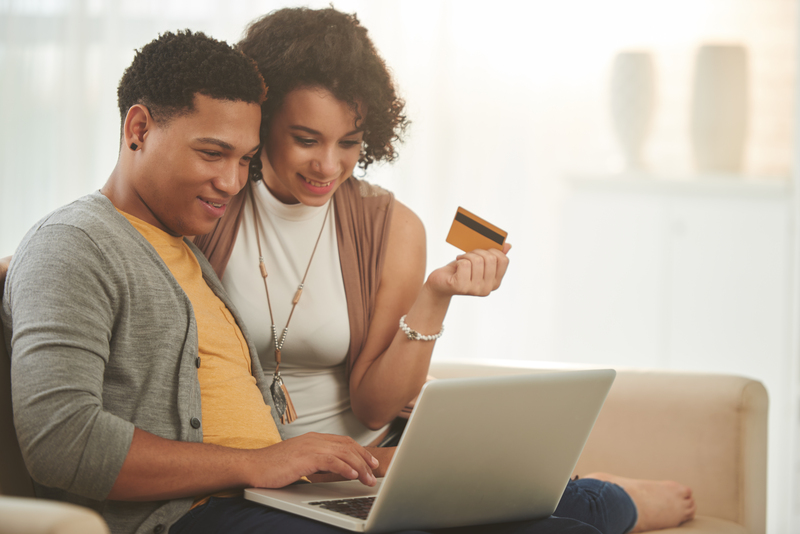 Skip the lines this Valentine’s Day and buy gifts online for your beloved from the comfort of your home. Whether it’s a special dress, jewelry, beauty products, accessories, or something for the home, you simply can’t go wrong with a gift from Shop LC. Shopping together will enable you to buy stuff that your partner really wants. With a comprehensive range of products available for both men and women, find their favorite products. 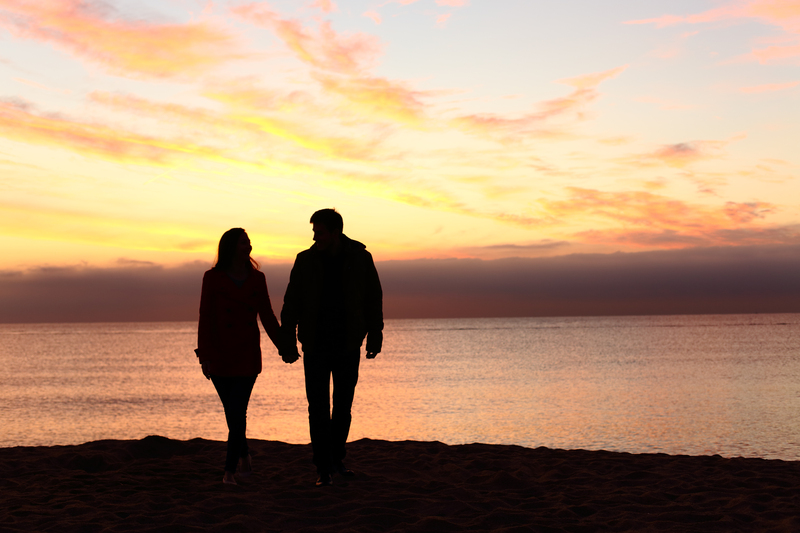 Make this day amazing for your significant other by creating everlasting memories! Have your own incredible Valentine’s Day Tips? Let us know in the comments!